Slip into the Descente Colden Insulated Ski Pant for true comfort and protection. Matte 4-way stretch and Carbon Dobby fabric provide plenty of mobility while 40g insulation and inside ventilation ensure you maintain the temperature that suits your needs. For skiers looking to protect their belongings, waterproof storage and sturdy elements like the durable edge guard are a perfect choice. The Descente Colden ski pant is ready for whatever you get into, even wet conditions, thanks to 20k Dermizax® waterproofing and 20k breathability. Easily adjust the fit to your standards with an easy access waist adjuster. Inside ventilation allows for a quick cool down when you need it most. The bottom leg zip makes changing easy. "What is the color code on the black version of the Descente colden pant? Is it 93 like the nitro pant? Trying to match a jacket"
"Thank you for your inquiry. The Descente Colden Insulated Ski Pant (Men's) in the black color does have the same "93" color code as the Descente Nitro Insulated Ski Pant (Men's) black color." "what is the inseam of mens tall?" "Thank you for inquiring. Please take a look at the given Sizing Chart for inseam length on all sizes. We hope this information helps. " "What is the difference between black and carbon black? I am trying to match to a 2018 Descente Regal jacket I have (black/orange trim)? It has a bit more shine to it than normal black ski colors." "Thank you for your inquiry. The Black is a smooth texture and the Carbon Black has a lined texture. We hope this information helps!" "Wondering what the color code is for the orange version of these ski pants. I'm trying to match a (Descente) jacket. Thanks!" "Thank you for your inquiry. 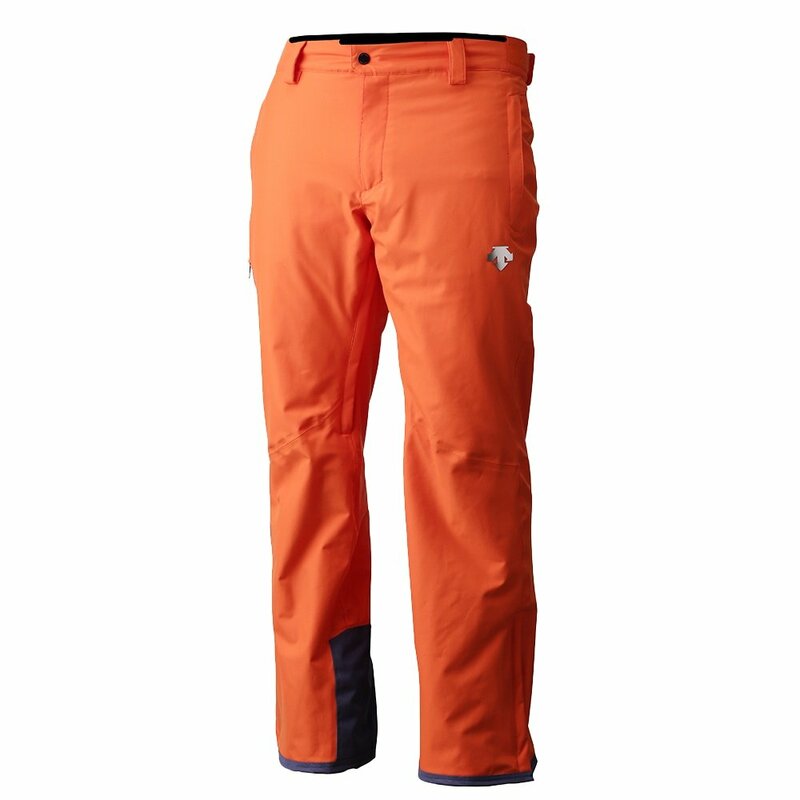 The Descente Colden Insulated Ski Pant color is "Blaze Orange". We hope this information helps! " "What is the difference between black and carbon black? Is one more of a gray shade of black? " "Thank you for your inquiry. The Black is a smooth texture and the Carbon Black has a lined texture. We hope this information helps! "